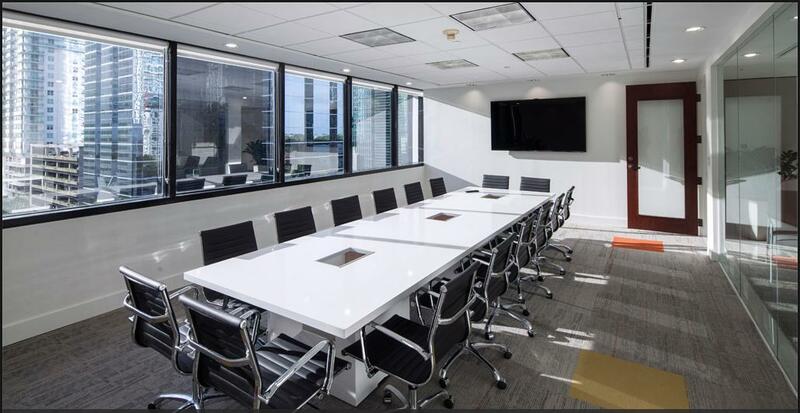 Use our Brickell Avenue Office Space meeting space to conduct business on your own terms. It doesn’t matter if you need to host a crowd or just want to have your own workspace away from home; Davinci is here to make business easier. Use a conference room to pitch your latest campaign ideas. Rent a meeting room to bring in remote workers for a seminar. Reserve a suite for in-person presentations. Whether you already live in Miami and are looking for a great location closer to the heart of the city, or are traveling to town for a conference, Brickell Avenue Office Space is here to fit all your needs.